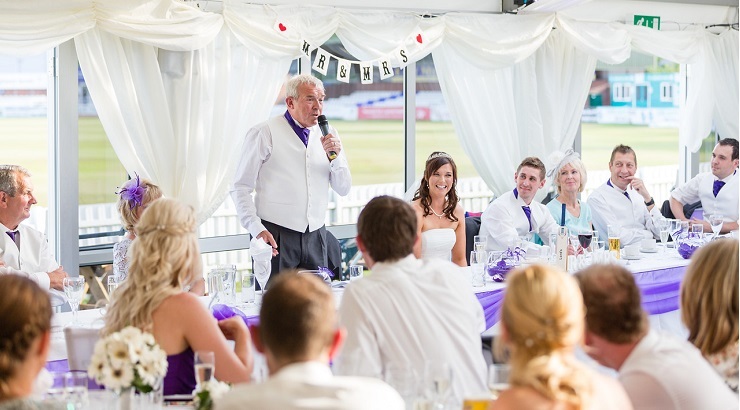 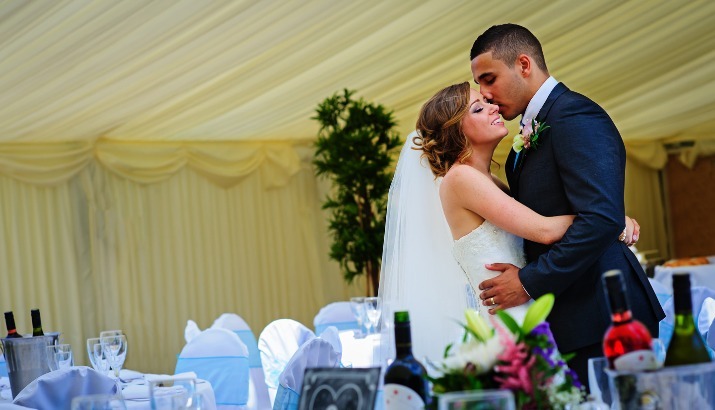 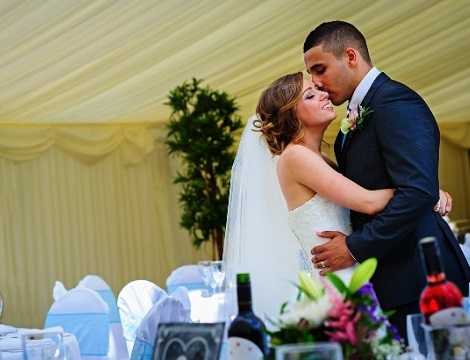 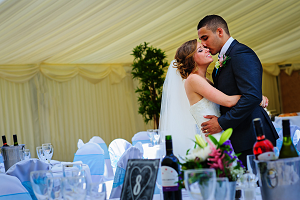 The historical and beautiful Pattonair County Ground is one of Derbyshire’s leading venues and provides a quintessentially English backdrop. 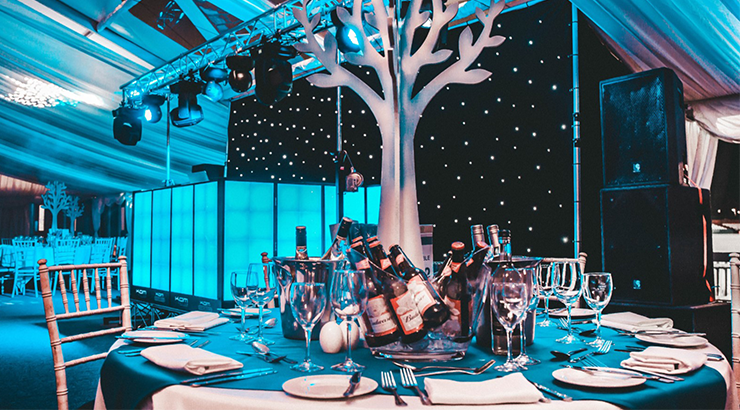 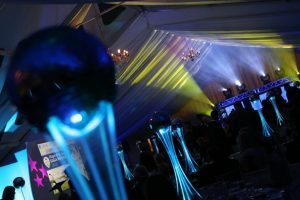 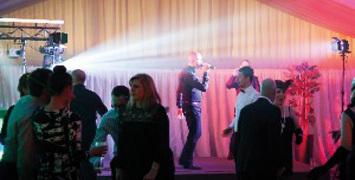 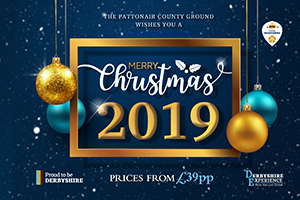 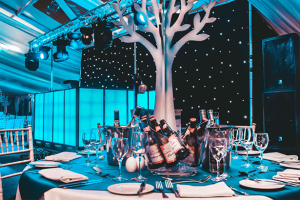 Tuck into our festive food and dance into the small hours with our captivating Christmas Party Nights at The Pattonair County Ground. 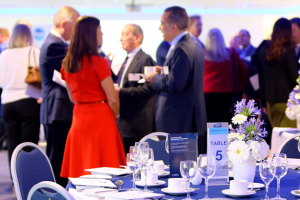 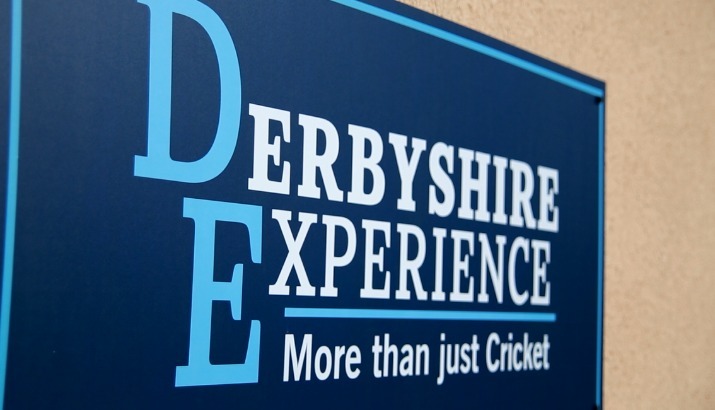 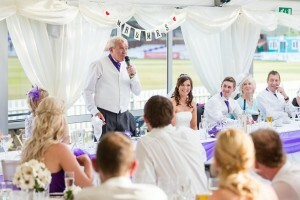 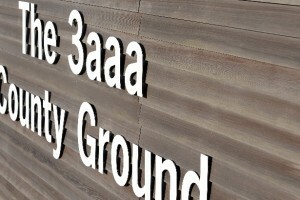 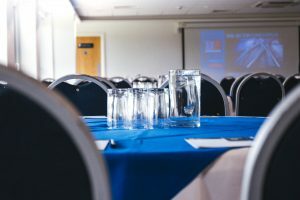 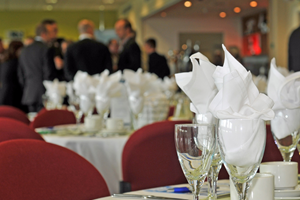 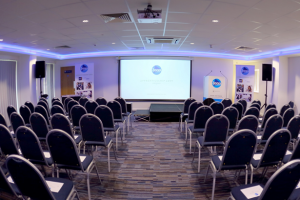 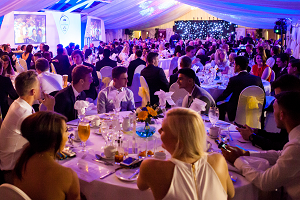 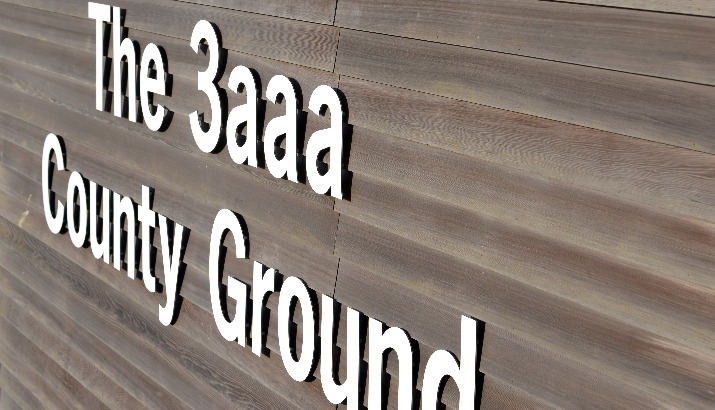 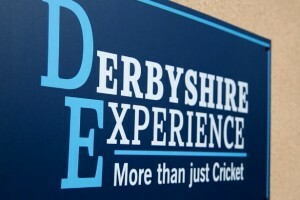 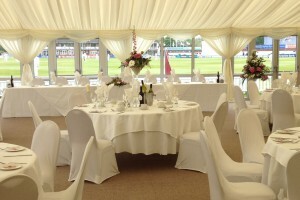 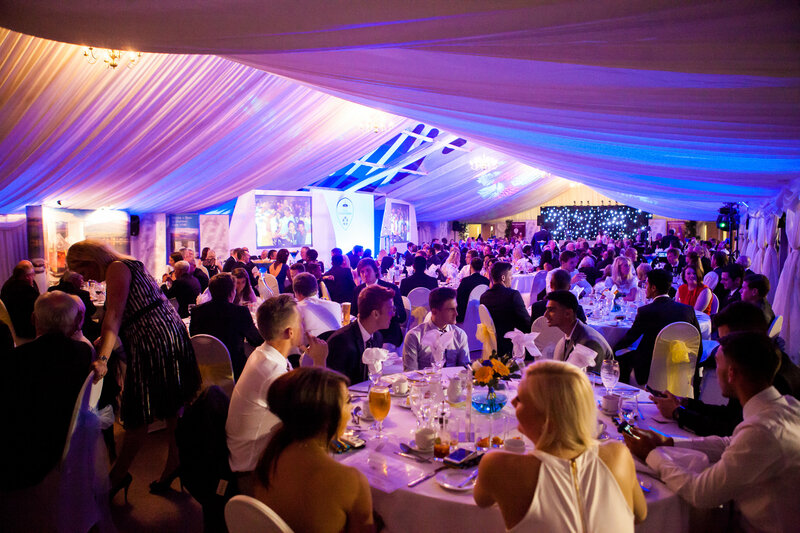 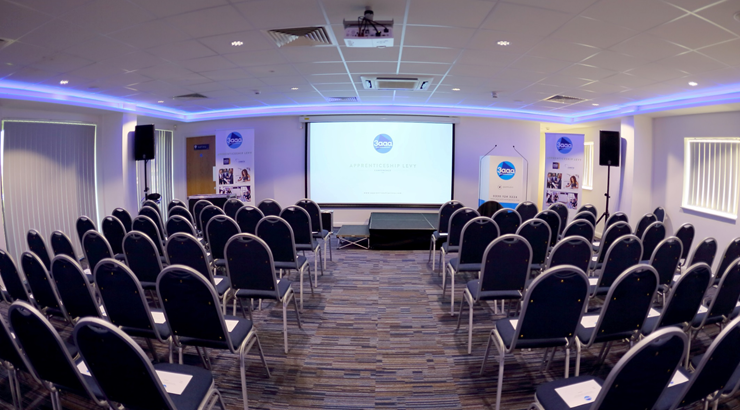 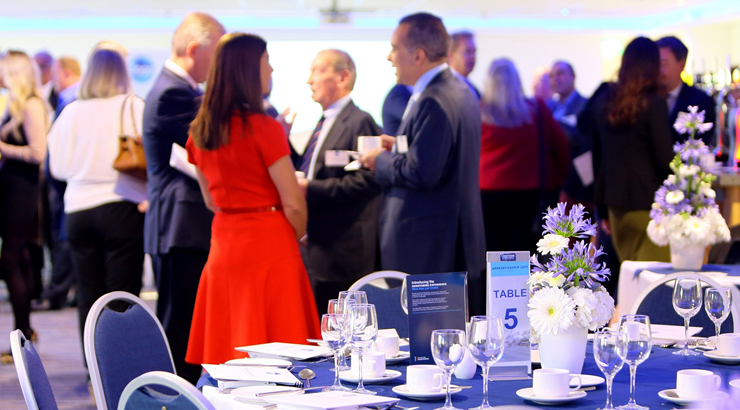 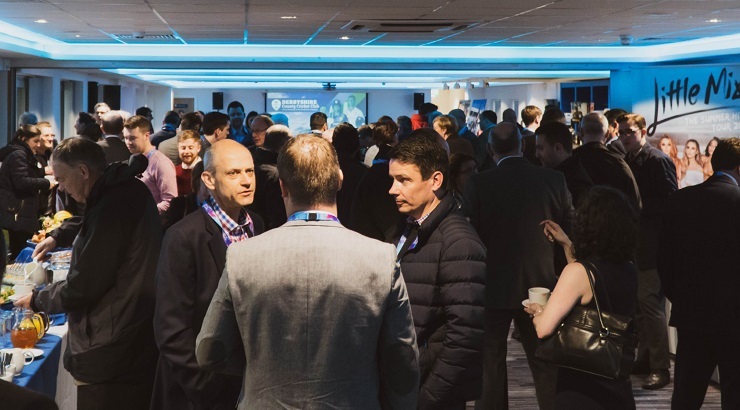 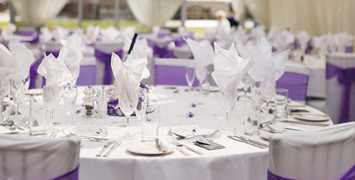 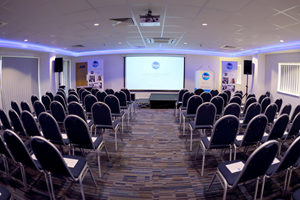 The Pattonair County Ground is one of Derbyshire’s leading Conference & Event venues, offering modern state of the art facilities. 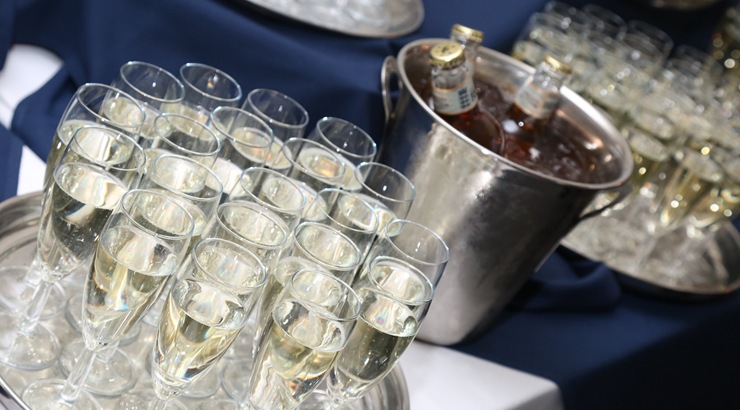 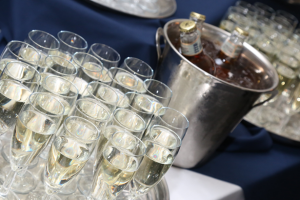 As a premium Derby venue for all your celebrations your party can be tailored by our team of in house experts to ensure the best experience. 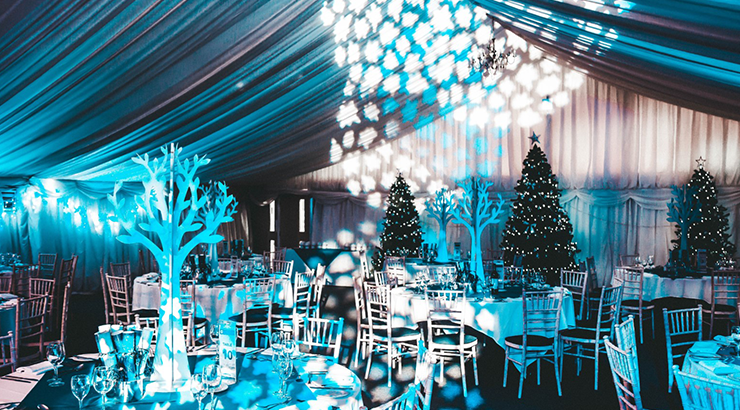 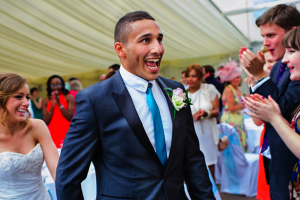 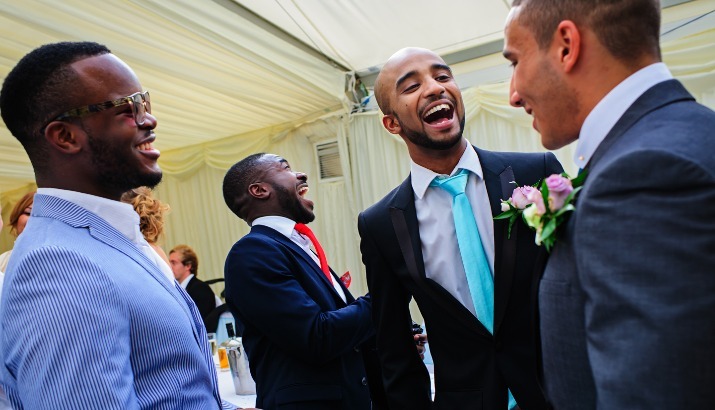 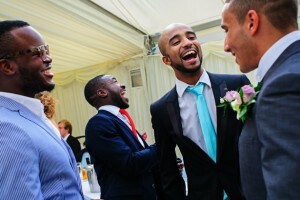 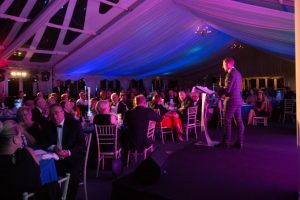 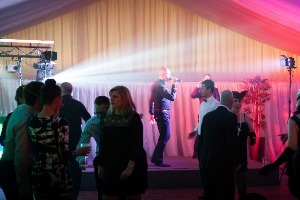 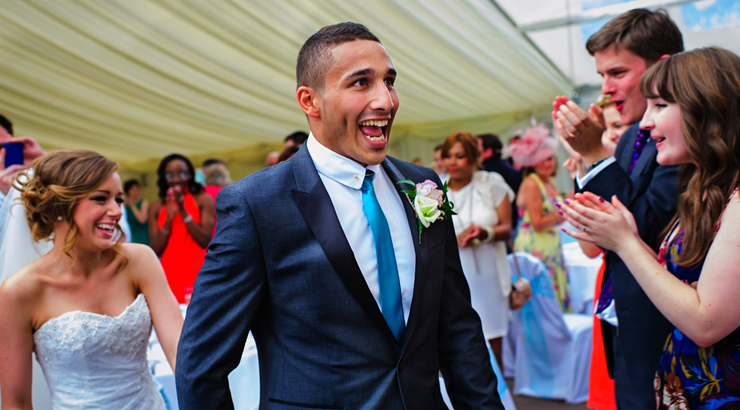 From the lavish Marquee to our ‘Jewel in the Crown’ The Pattonair Pavilion, we can create a tailor made event suited to you and your needs. 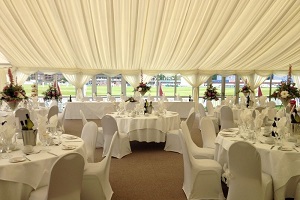 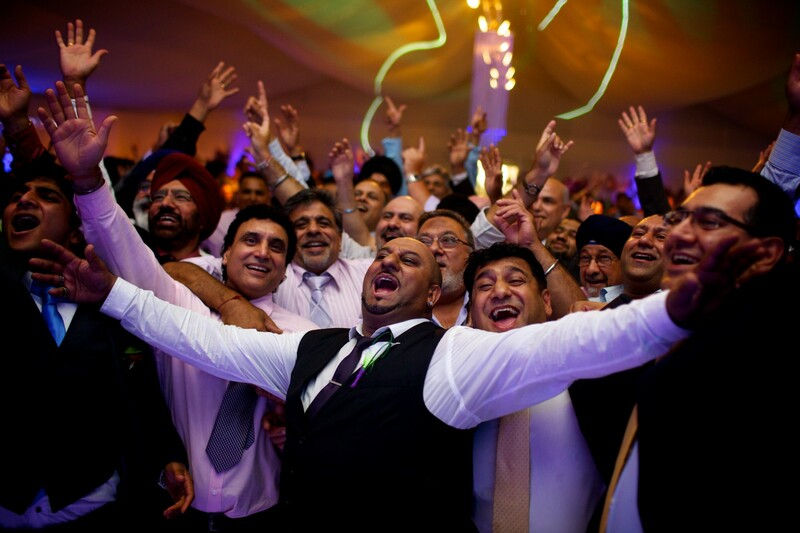 The perfect destination for your Asian celebration, The Pattonair County Ground is one of the largest traditional and Asian wedding venues.